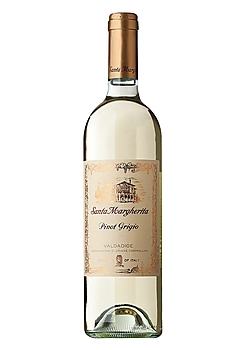 Santa Margherita Pinot Grigio is the benchmark by which all other Pinot Grigios are judged. 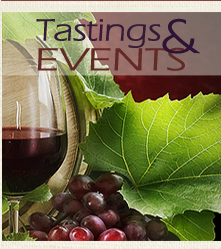 The wine boasts a fresh, clean fragrance that is followed by a crisp, refreshing flavor with hints of citrus fruits. This wine is well-structured and sophisticated, a perfect choice for entertaining!